As always, one of our favorite brands, Shure microphones has yet another attack to the dynamic mic market. 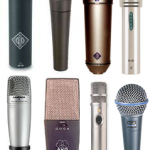 If you’ve done any type of research concerning microphones as a whole, you’ll see Shure’s name pop up, specifically their SM models due to the outlasting stability as well as overall quality they’ve provided thousands of musicians. As with their other mics, I’ve heard of artists having 2-3 SM58 at a time — it’s a tool everybody has in their musical tool shed due to it’s low cost and practicality, both for recording as well as performing live. 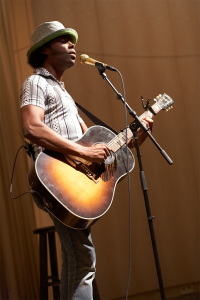 This one won our best microphone for performing live award, and for good reason at that. 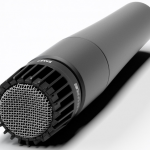 Let’s check out the Shure SM58 dynamic microphone in detail. The Shure SM58 is a dynamic microphone, meaning it it is ideal for general-purpose use due to it’s simple design and few moving parts. They are better for higher volume levels and at the same time do not necessarily require phantom power or batteries the-like. Technically speaking, the sound waves cause a movable wire/coil inside of the mic in a magnetic field to create a current (your voice or instrument). The pickup is a unidirectional, cardioid pattern, which has a larger surface area than others so you can hold the microphone relatively closer to your mouth in any direction you’d like. Low frequency increases as you get closer and it rejects sounds on the sides to reduce feedback. It’s available in a few different versions: with or without a cable, wireless, as well as in a package with an XLR-to-USB converter. This thing is the industry standard for on-stage vocal microphones. There is some competition out there, but the SM58 is way too settled in as ‘the best’ as of now and we don’t see that changing any time soon. Weighs in at around 300 grams and connects via a 3-pin XLR. It’s got a steel build — no plastic here, so if you drop it it isn’t the end of the world. 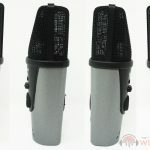 You can replace the grille, cartridge (R59), or buy numerous accessories for it: a microphone clip, snap-in shock stopper, shock mount clip, or a mic windscreen. This helps prolong the microphone life even longer, being that most parts are replaceable. Just like the SM57, we don’t recommend dropping-the-mic for a special encore on stage unless you’re really sure it’ll be worth it! Along with traveling, this thing is stable with rugged materials, but just be sure it’s in a safe place and well protected. The package comes with a carrying bag but it is of leather material, so if you want to double check on it’s safety we recommend investing in a hard case if you’ll be traveling a lot. We’ve heard of this lasting peoples years, and even if you have to buy a new one…but I’ve heard if you take care of these, it can go for up to 10+ years! If you’re looking for a microphone to perform on stage or use it in an outdoor setting with some loudspeakers, this is the microphone to buy. I’ve heard of a range of uses in terms of performances, from pro vocalists to church pastors giving speeches. It is the best of the best, and as stated previously, the industry standard. Shure’s official applications are as followed: harmonica, karaeoke, and live vocals. If you’ll also be recording vocals with a microphone, we recommend taking a look at our Shure SM57 microphone review instead. These are better for recording as you can be closer to the microphone, with most vocalists using a pop filter along side of it. Although, if you’re looking for a microphone strictly for recording, we recommend checking out our best recording microphone article for some other options, such as investing in a condenser mic. They’re a lot more expensive mind you, but are the industry standard as far as recording goes. 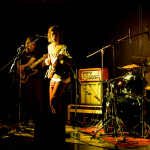 Otherwise, the SM58 is the best for performing live. As far as other comparisons around the music equipment world, we’ve heard of some other mics be mentioned when it comes to overall sound quality. Some other microphones stated to sound a bit better will cost you more, but if you have the budget you can take a look at them: the Beyerdynamic M69 or their M88 dynamic mic. These are $100 to $200 more, but take a look if your wallet will allow. This is the real deal. If you’re still a little skeptical about which dynamic microphone to buy, the Shure SM58 is what you need. 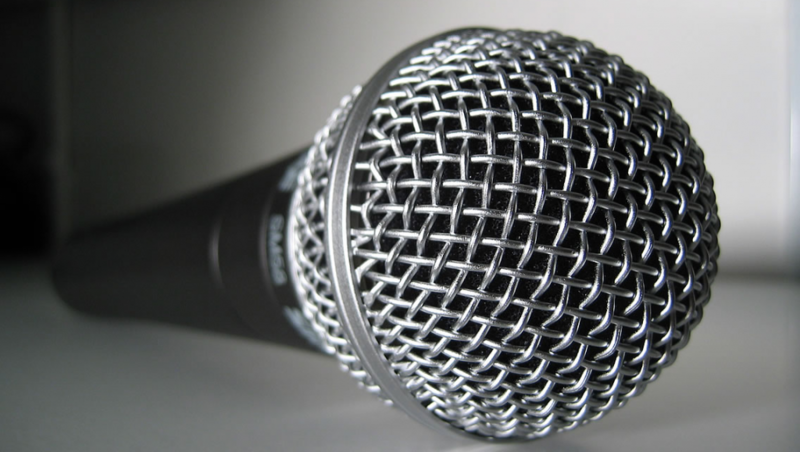 What is the Best Wireless Microphone? 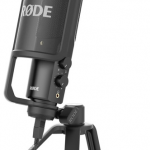 What is the Best Recording Microphone?